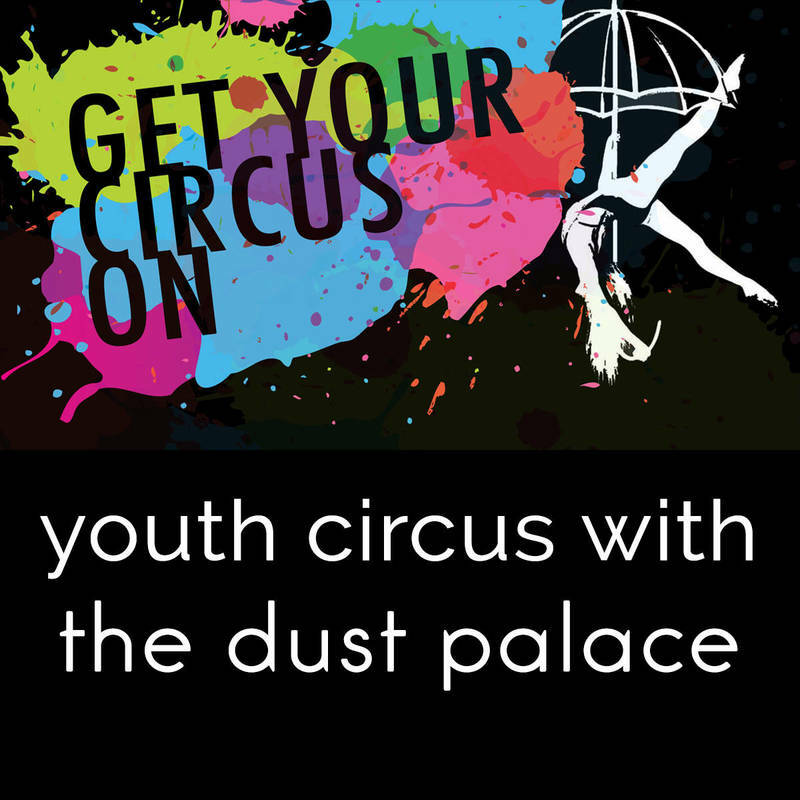 Established by Eve Gordon and Mike Edward in 2009, The Dust Palace is New Zealand's pre-eminent circus theatre company. 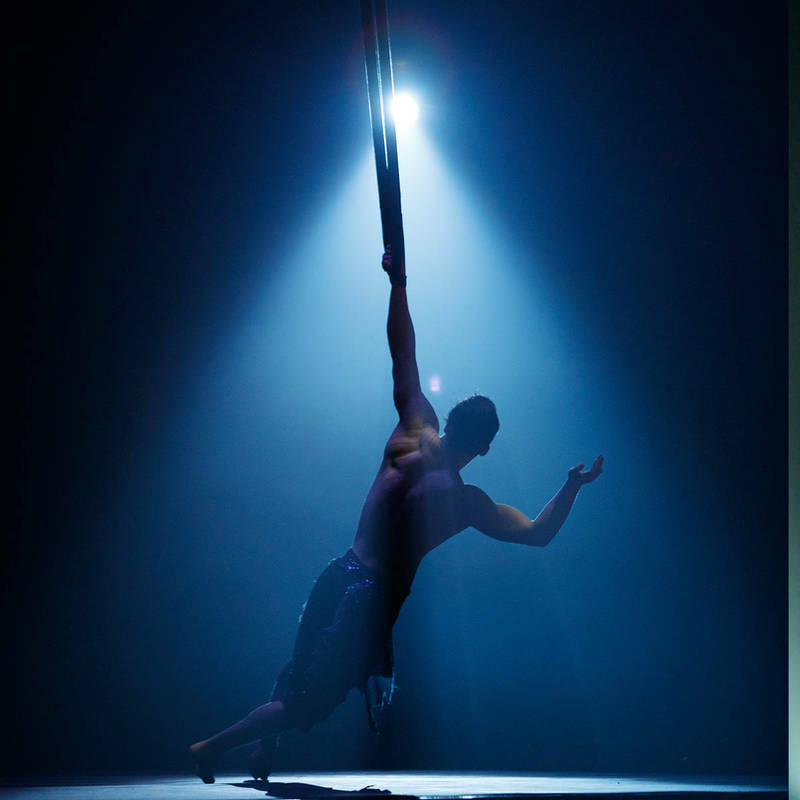 Our aim is to create tour-able circus theatre, taking stories from Aotearoa around the world; and to foster circus and physical performance and practitioners in Auckland and Aotearoa New Zealand. First gaining attention for provocative and political burlesque shows the Dust Palace has progressed toward creating more integrated narrative based works as our company and audience profile has grown, which is at the core of what we do. Having toured extensively both nationally and internationally with our 13 full length theatre works, we have been focussed on growing an audience for circus theatre and on innovating circus as an art form. 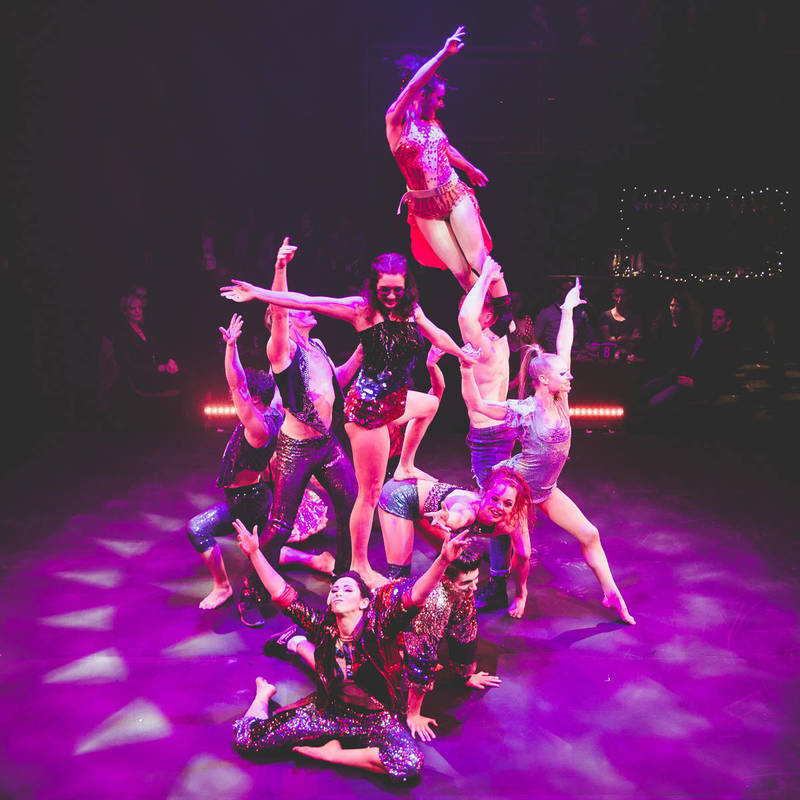 From our early cabaret-style works we have been introducing our audiences to a more sophisticated, genre-bending blend of circus and physical theatre; challenging and engaging diverse audiences as well as providing mind-blowing entertainment! We run a training facility and school which we began in 2013 in order to have a space to train and create shows. We recognized that we’d have to run a school in order to pay for a space and so we opted to do this properly by developing a grading system and systems to ensure Dust Palace tuition is the best. Seeing that only wealthier students were attending our school even though we’re based in a lower social-ecomoonic area, we decided to address this privilege by creating a scholarship program which takes a dozen students through an entire year of circus classes for free. The scholarship program has and continues to change lives.